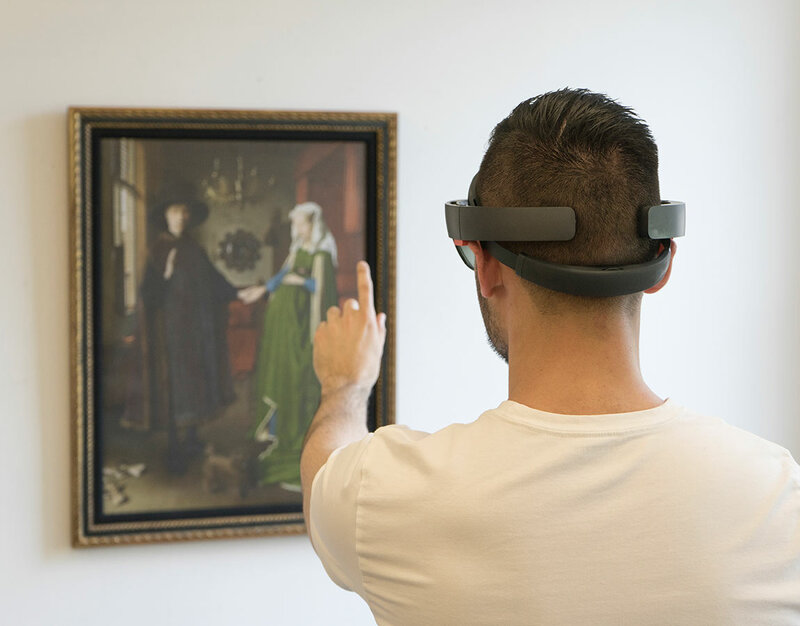 A re-envisioning of the museum guide that uses elements of AR and voice interaction to reveal multiple narratives around a work of art. 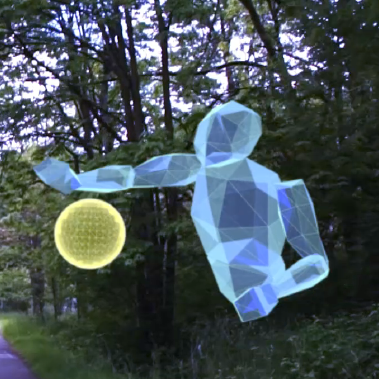 An augmented reality shooting game paired with a wearable fitness band. 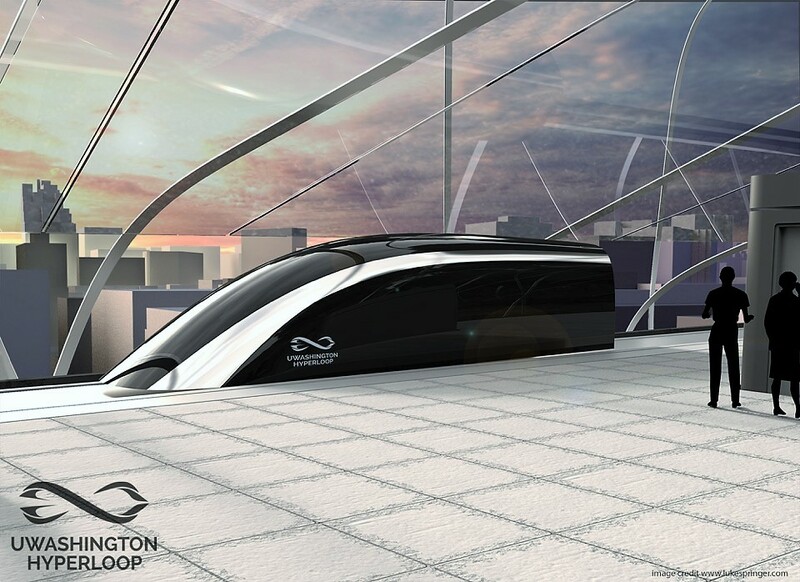 Interior and interface design concepts for the SpaceX Hyperloop pod. 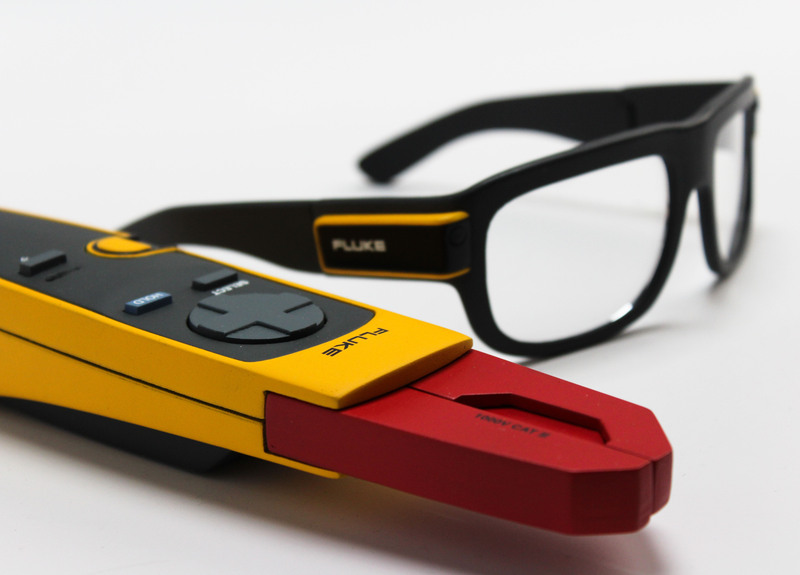 A mixed reality Fluke digital multimeter. 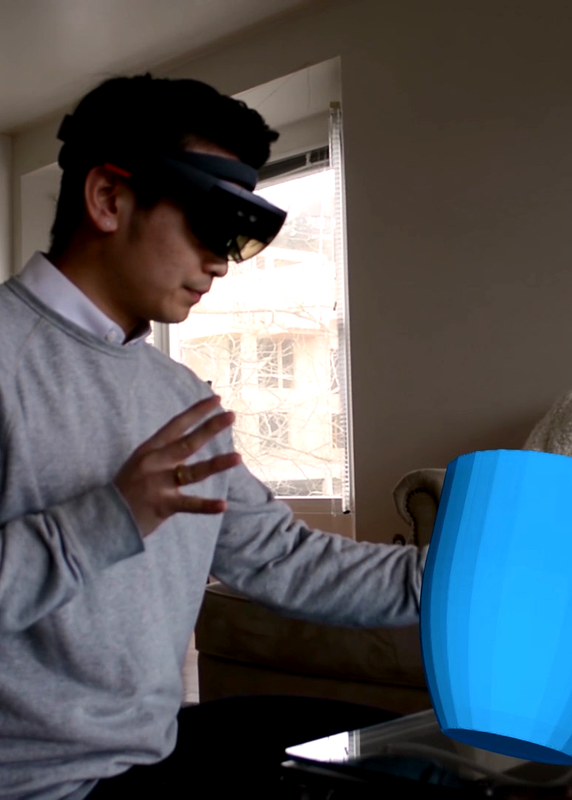 Microsoft Expo Project: Hololens as an investigative tool.